I stole this in 1989, but I won’t steal your securities. 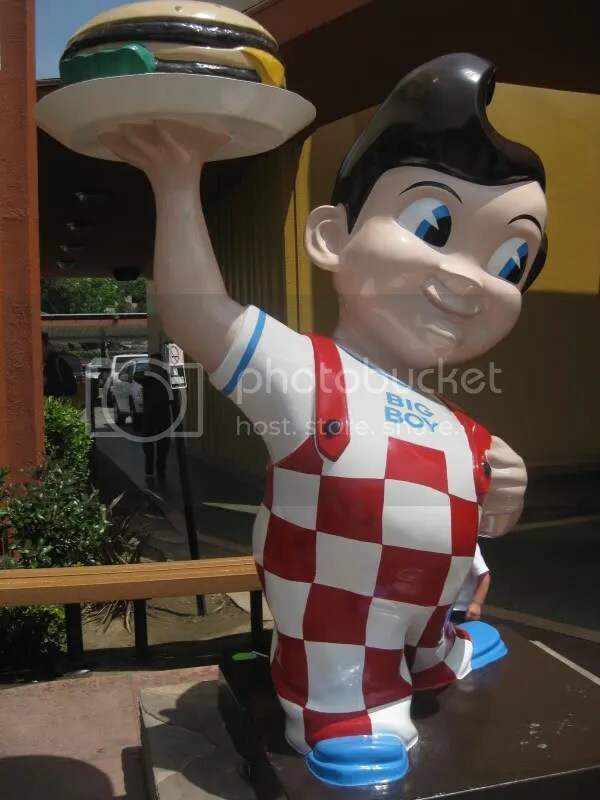 If you and your drunk college friends were charged in 1989 for swiping a Bob’s Big-Boy statue and putting it on the 50-yard line, chances are you look back now and chuckle at your youthful indiscretion. That is, unless you are a financial advisor, in which case your public BrokerCheck report carries a constant reminder of this ancient incident: 1989 Felony Charge, Grand Larceny. BrokerCheck never forgets and it errs on the side of disclosure.